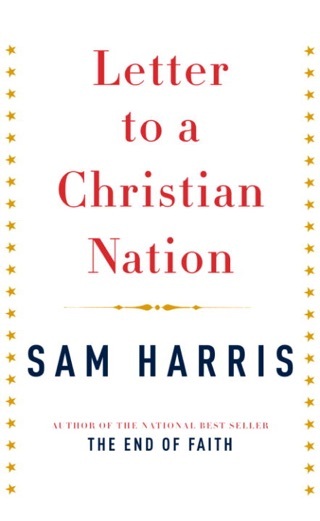 For the millions of Americans who want spirituality without religion, Sam Harris’s latest New York Times bestseller is a guide to meditation as a rational practice informed by neuroscience and psychology. 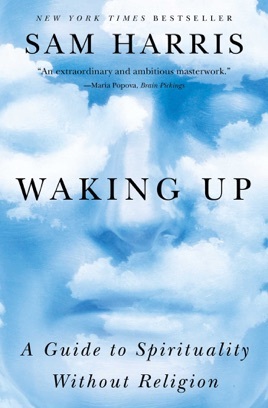 Expanding upon concepts posited in The End of Faith and Free Will, neuroscientist Harris draws from personal contemplative practice and a growing body of scientific research to argue that the self, the feeling that there is an "I" residing in one's head, is both an illusion and the primary cause of human suffering. Through meditation, this illusion can be extinguished, resulting in a deep sense of personal well-being regardless of circumstances, and also in compassionate and ethical behaviors toward others. 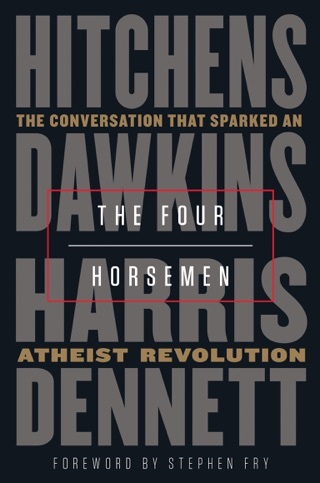 The reality of such self-transcendence has been hitched to unwarranted claims about the nature of the universe by persons of faith and denied outright by most atheists and skeptics. 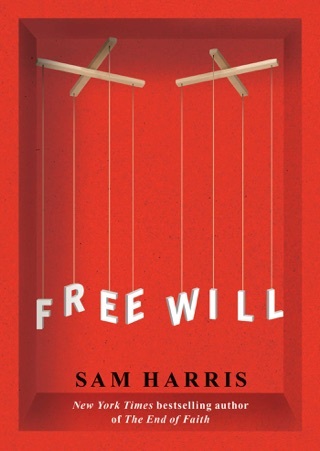 The great value and novelty of this book is that Harris, in a simple but rigorous style, takes the middle way between these pseudoscientific and pseudo-spiritual assertions, cogently maintaining that while such contemplative insights provide no evidence for metaphysical claims, they are available, and seeing them for ourselves leads to a profoundly more salubrious life. 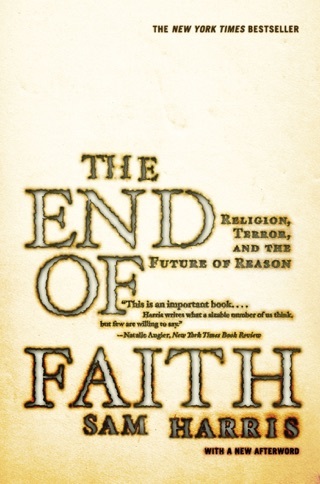 An excellent read explaining how certain spiritual practices need not necessarily conflict with a disbelief in god(s). 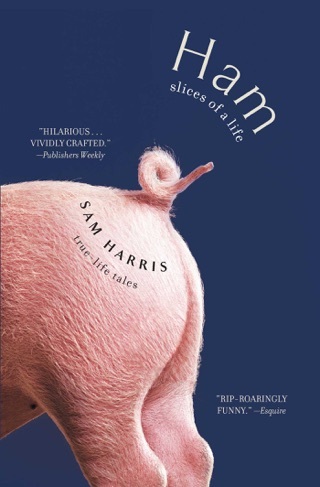 As both an atheist and practitioner of mindfulness meditation, I appreciate Sam's well researched and reasoned point of view, if for no other reason than to feel less of a need to explain my meditative practices to others without faith in the supernatural. I can just point them to this book! No faith is required since nothing could be less "supernatural" than internal states of mind, as we have them everyday even if a full explanation of them has yet to be rendered. I hope it opens up discussion in the atheist community to what spiritual practices may be worthy of further investigation and discussion. Sam has written a guide for the thinker and spiritual person in all of us. He does a great job of using science to break down consciousness into its individual components. This "sum-of-it's-parts" explanation is very satisfying to the thinker in me but my spiritual self still feels like he was trying to tell me something more that I'm still working at grasping. I'm going to hold onto this book as I continue on my own spiritual journey. I have the feeling ill want to reference it again. 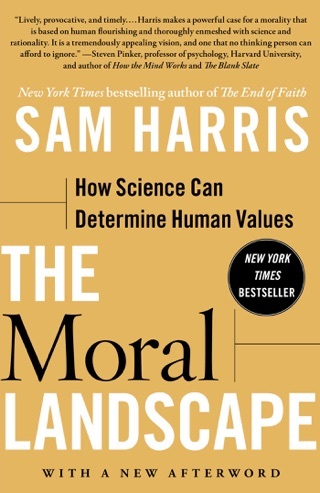 Highly balanced in his assertions, Harris builds a solid case for a departure from ordinary cognitive thought.